Place your order by 3pm CST and we will package and ship it today! Fulfilling your needs is our priority. See some of the things our customers do with our products. 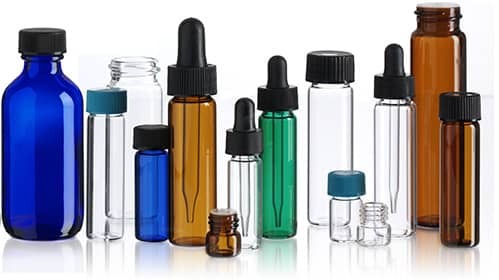 Already know the difference between vials, bottles, test tubes, and closures? Great! Let's get started. Looking for specific solutions for your business or project? View a list of some of our top industries and the products they purchase the most. Unsure of which product you need? Give us a call or send us an email. We are happy to answer any questions!